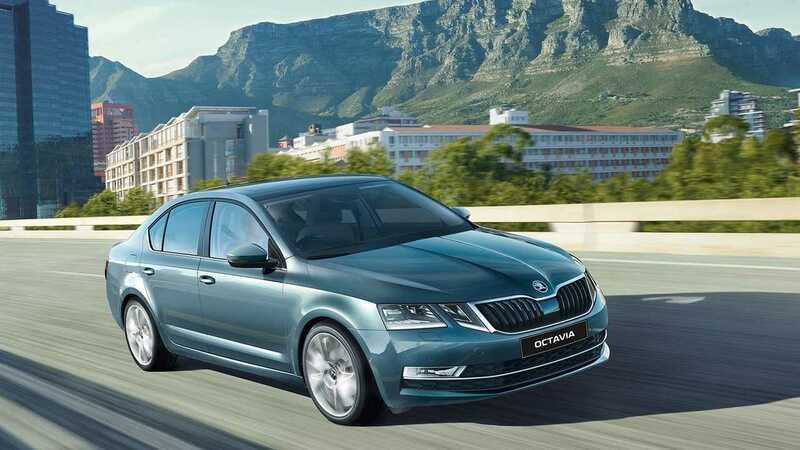 Notable features in the car include 6.5-inch infotainment with Android Auto/Apple Carplay. 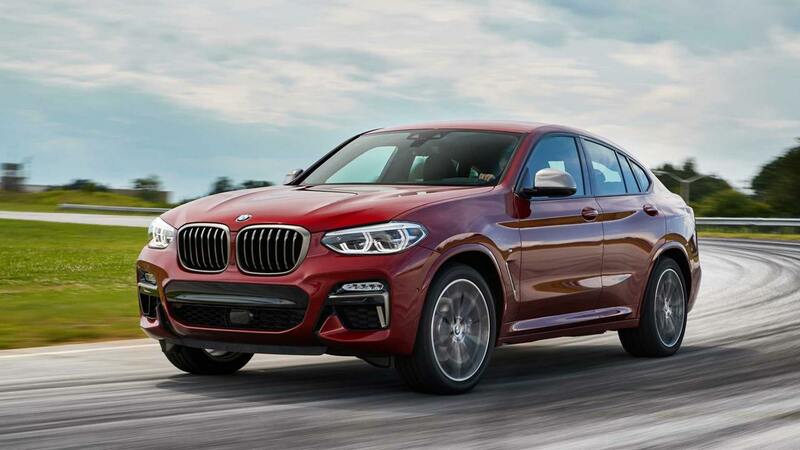 The BMW X4 Coupe-SUV will compete with the Mercedes-Benz GLC and the Range Rover Evoque in India. 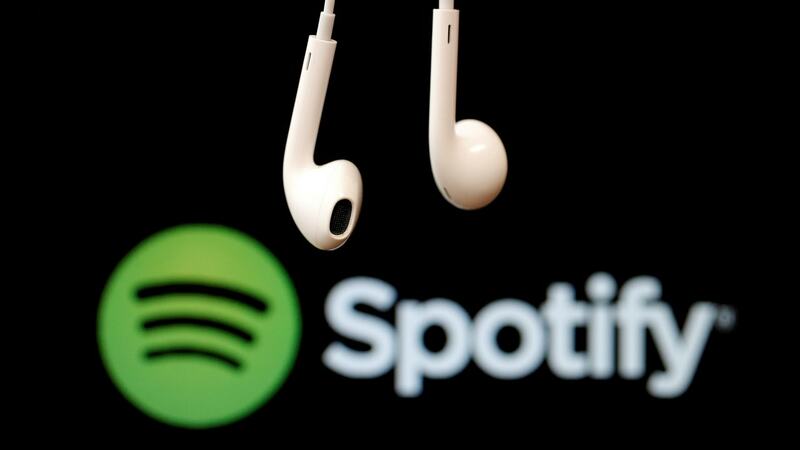 Spotify may likely launch its in-car music player sometime later this year for roughly $100. 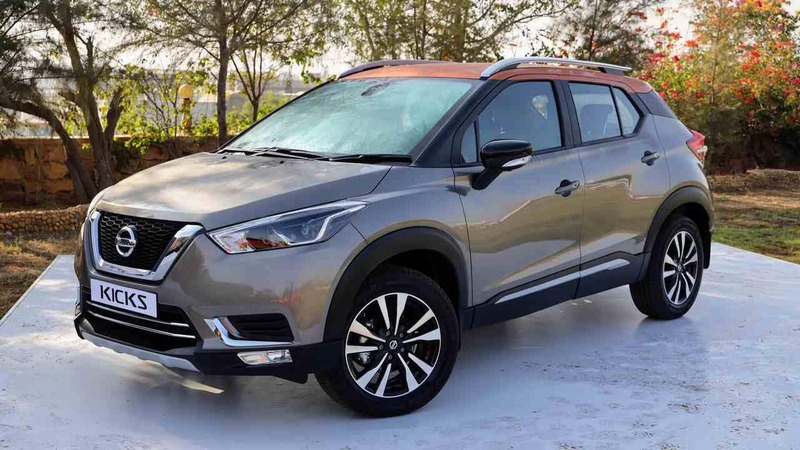 Bookings for the Nissan Kicks SUV will begin in the country on 14 December. 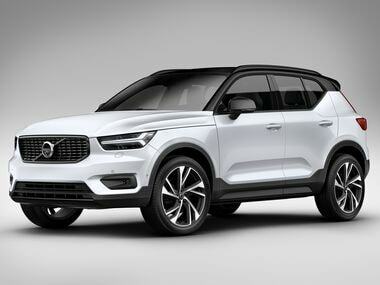 Volvo XC40 comes equipped with a panoramic sunroof and a 9-inch touchscreen infotainment system. 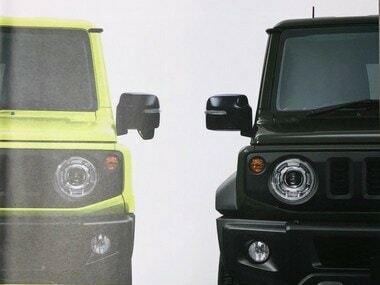 In terms of features, the Jimny should come with similar levels of equipment seen on newer Maruti Suzuki cars like the Swift and Baleno. 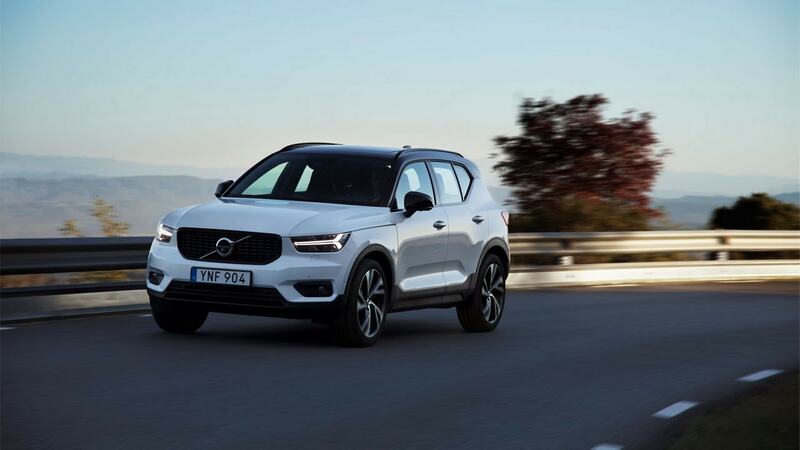 The Volvo XC40 R-Design comes equipped with a panoramic sunroof, 9-inch touchscreen infotainment system with Apple CarPlay and Android Auto. 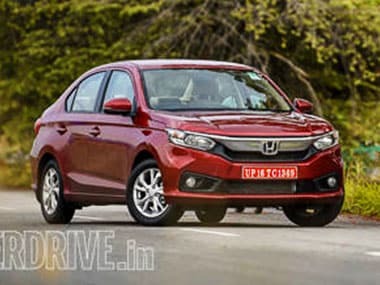 There has been no change made to the Honda Amaze's engine and it comes with four cylinder 1.2L I-VTEC petrol engine that brings 90 PS and 110 Nm to the wheels. 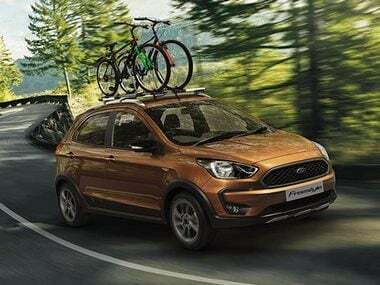 The Ford Freestyle manages to impresses with its dynamics as much as it does with its comfortable feel, whether behind the wheel or not. 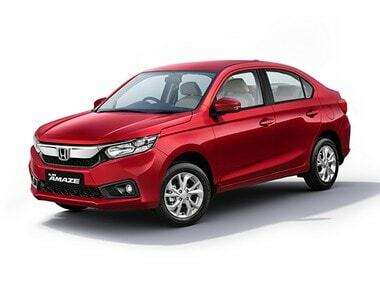 Honda Amaze 2018 was first showcased at the 2018 Auto Expo, where it garnered attention for how different the design is from the previous generation Amaze.